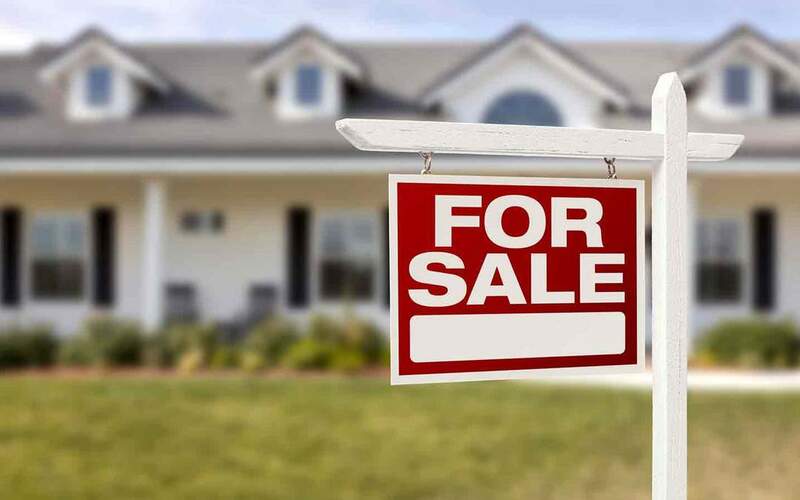 Selling your house involves far more than putting up a sign in the front yard. If you opt to work through an estate agent, you will need to contact the agent to handle the listing, paperwork, and more. In the meantime, you can get busy preparing your home for the sale. Getting your home in optimal shape can help increase its value and also ensure a faster sale. If the process seems overwhelming, here are a few steps to help you get started. Stuff accumulates quickly through the years. It’s important to clear out the clutter without compromising your home’s personality. Buyers like to see and feel what your home is like with people living in it. Your home itself is important, but the lifestyle within that home can sway potential buyers as well. Giving your house a fresh coat of neutral paint will help it look lighter, newer, and bigger. Buyers will appreciate knowing that they will not have to repaint the home anytime soon. Make necessary minor repairs before putting your home on the market. Fix any holes in the walls, cracked tiles, or broken drawers or doorknobs. Outside, trim the grass and bushes. A well-kept yard is the first thing most buyers will notice. The kitchen is a home’s single most important selling point. Renovating your kitchen gives a lot of bang for the buck. 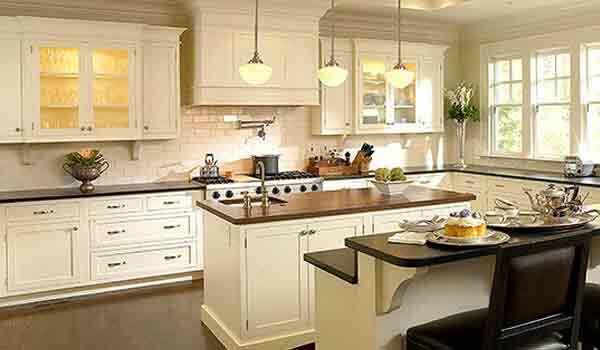 Start by refacing or replacing the kitchen cabinets and upgrading the counter tops. Dress your kitchen windows with curtains or blinds and put some decorations around the house. Add plants and flowers to make the home feel fresh and vibrant. A few accents can go a long way in making your home look more appealing.